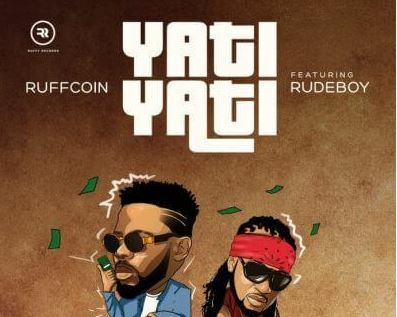 Ruffcoin teams up with Rudeboy to unleashe this interesting banger their tagged, "Yati Yati". “Yati Yati” which is perfect mixture of his amazing music style hip hop and highlife and worth make up you playlist. This dope jam was Mixed and Mastered by MixMonsta.